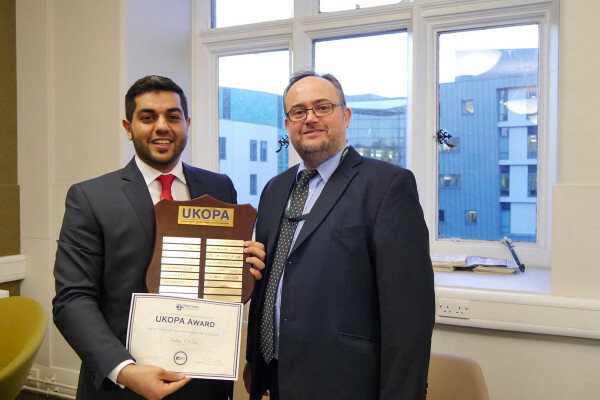 One of UKOPA’s principal objectives is to communicate good practice to its members, buy whether that’s through presentations at members’ meetings, through its working groups or through the annual technical seminar. UKOPA is also creating a series of ‘Good Practice Guides’ to support this work. 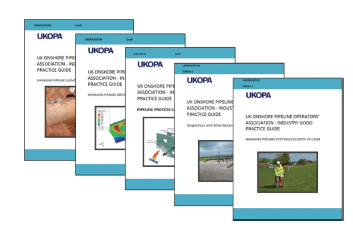 These guides include the output of technical work undertaken by UKOPA, and make this accessible to members. Future technical work undertaken by UKOPA will include a Good Practice Guide as one of the key outputs of the project. Every guide will be made available to members via the members’ centre of the UKOPA website. The Good Practice Guides will be published in a common format and will provide practical advice on what is considered by UKOPA to be agreed industry good practice for a range of pipeline asset management, maintenance and operational issues. The intention is that these guides will sit alongside existing industry documents, including British Standards and Institution of Gas Engineers standards, providing practical advice related to the management of hazardous pipelines.